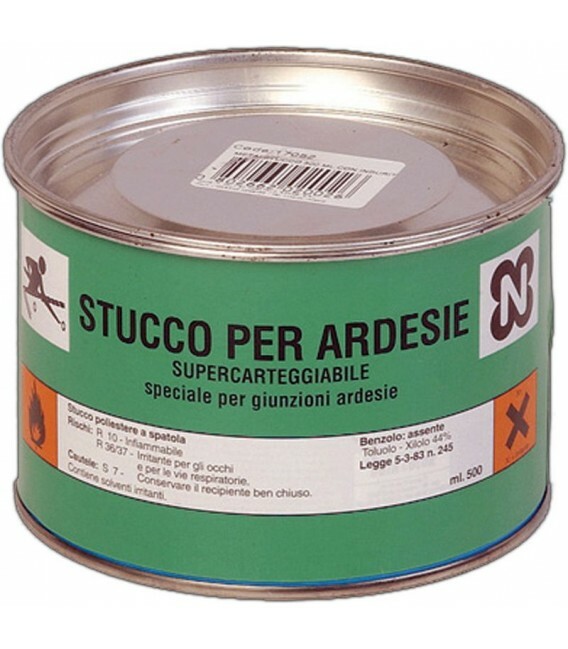 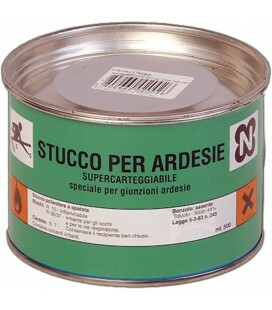 STUCCO SPECIFICO PER RIFINIRE EVENTUALI SCHEGGIATURE SULL'ARDESIA. 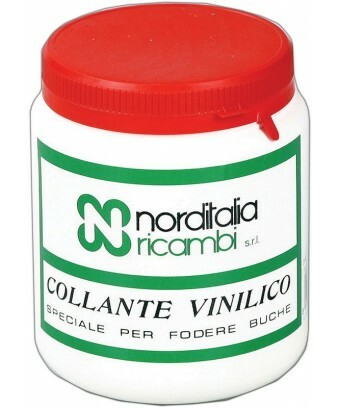 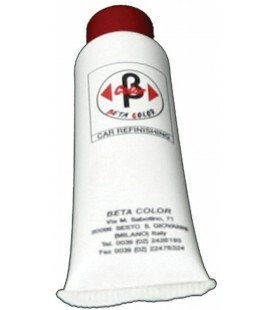 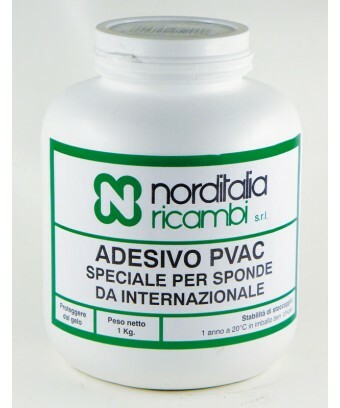 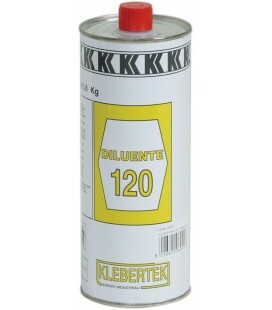 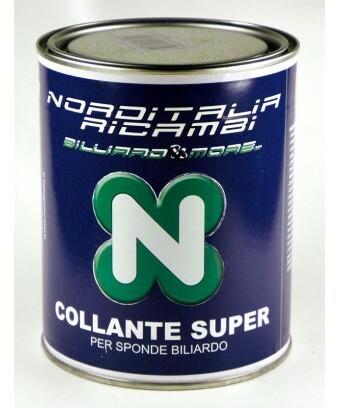 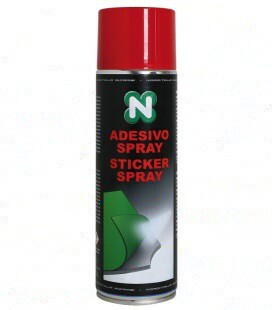 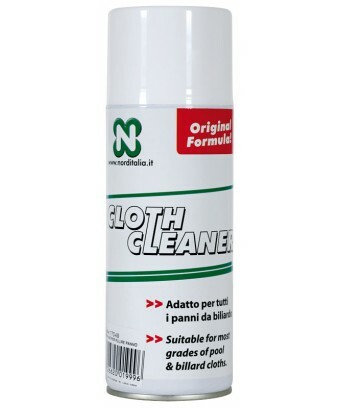 CONFEZIONE DA 500 ML . 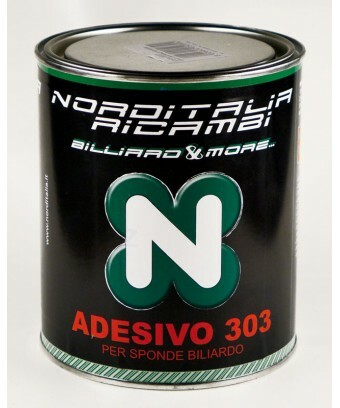 INDURITORE ART. 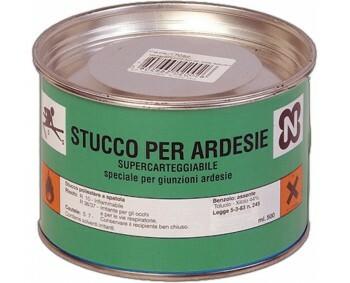 17053 INCLUSO.